This show will include works solely by FSU Art BFA students. It will include a pair (or series) of works that show one earlier work and one current or later work. These pairs will be related; however, artists are welcome to interpret the title of the show in any way. Mainly this exhibition will show the process of an artist, and how a piece can evolve through the of making it. The show includes a variety of media such as drawing, painting, sculpture, book structures, photography, and printmaking. First and Last presents different stages of art-making practices among the BFA students. 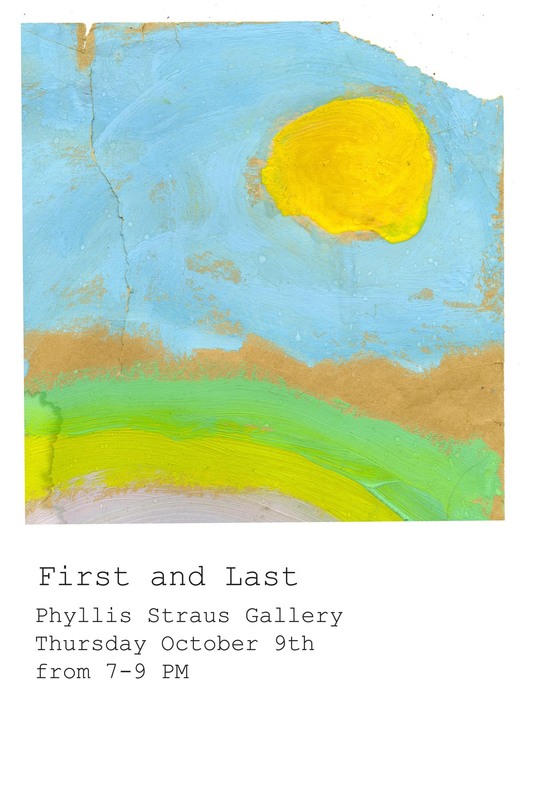 Opening reception for this event will be Thursday, October 9 from 7 to 9 PM. It will be held at the Phyllis Straus Gallery at the Carnaghi Arts Building located at 2214 Belle Vue Way, Tallahassee, Fl 32304. Food and drinks will be provided.